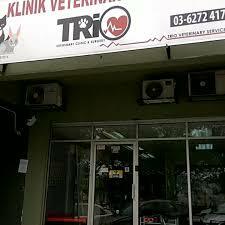 There are numerous veterinarian clinics available in the Klang Valley area alone. Whether you have a sick cat, dog or other small animals like rabbit and parrot, here are the Top 10 Vets in KL & Selangor that you might want to look into. 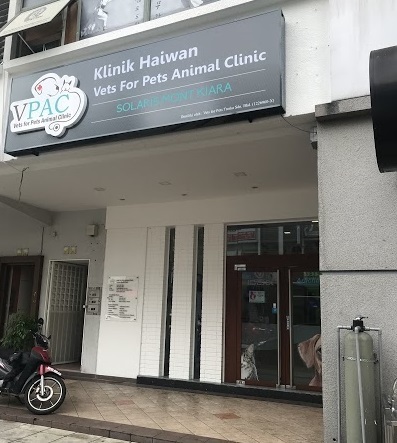 Vets for Pets Animal Clinic, or better known as VPAC offers a range of veterinary services for pet animals like cats and dogs. This includes the likes of puppy & kitten wellness plans (e.g. basic preventive care and neutering), pet boarding and dental care. VPAC is currently operating in two branches including Kuchai Exchange and Solaris Mont Kiara. It is highly advisable to book for an appointment in advance if you are planning to bring your pets to any of these VPAC branches. 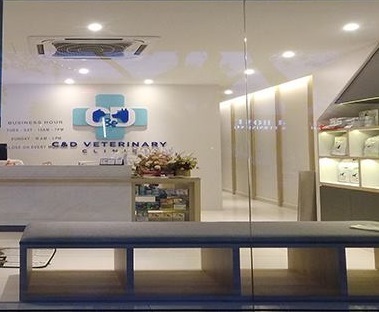 Located in Bandar Menjalara, Kepong, C&D Veterinary Clinic covers various kinds of pet care services under one roof. Among them are vaccination, surgery, ultrasonography and general boarding. They also provide a housecall service, which is suitable for pet owners who are unable to make it to the clinic. Keep an eye on their Facebook page as the clinic regularly posts photos of pet animals for adoption. In case you have any inquiries about their services, simply contact them at 018-209 1088. Founded by Dr. Natrah Abd. Razak in 2012, iVet Petcare offers quality veterinary services for cats, dogs and even guinea pigs and hamsters. Their main services consist mostly of veterinary treatments & surgeries, preventative healthcare, diagnostic & lab work as well as pet boarding & grooming and pet food & accessories. Pet owners can also look forward to their value-added membership cards, which allows you to enjoy special privileges such as free consultation and 5% discount on all grooming & boarding for one year. 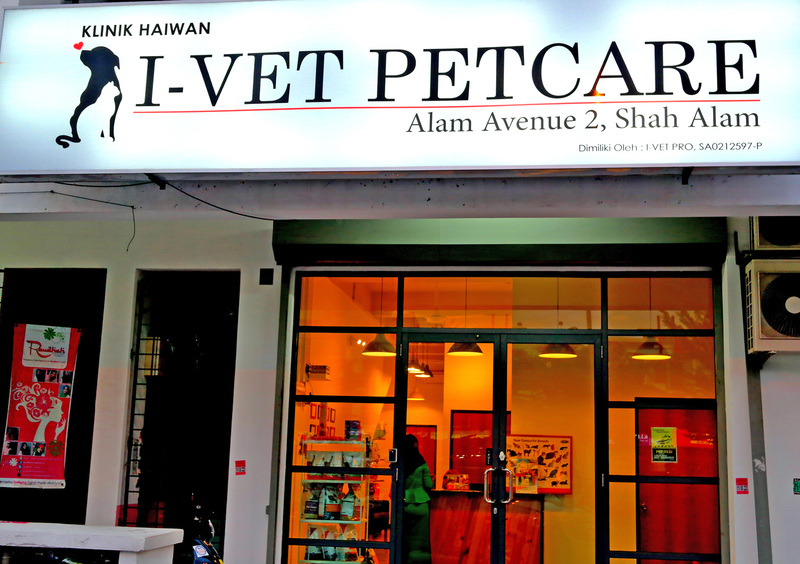 iVet Petcare can be found in four locations within the Klang Valley area including Seksyen 23 & Alam Avenue 2 in Shah Alam, Keramat and Bandar Kinrara 5 in Puchong. 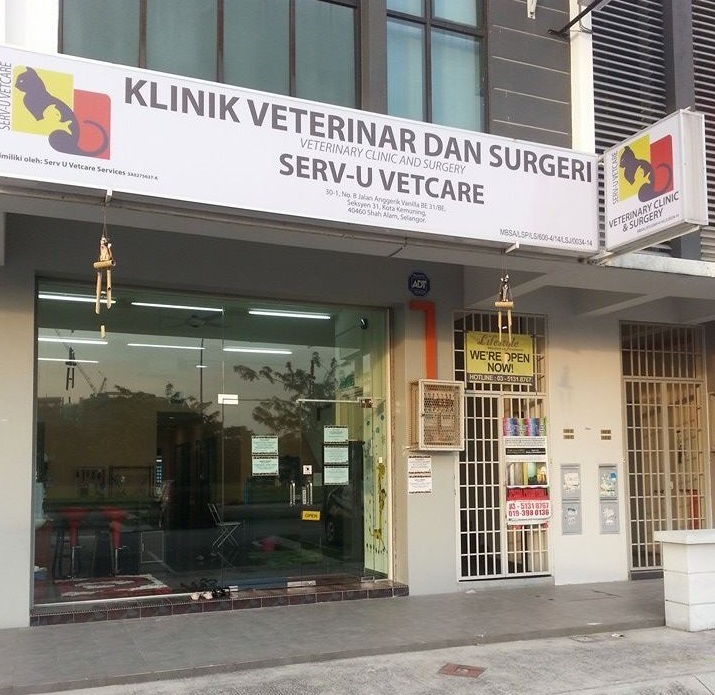 Established in 2016, Klinik Veterinar Goh is conveniently located in the vicinity of Pandan Indah shoplot areas. They offer pet care services primarily for cats and dogs such as spaying and neutering procedures. 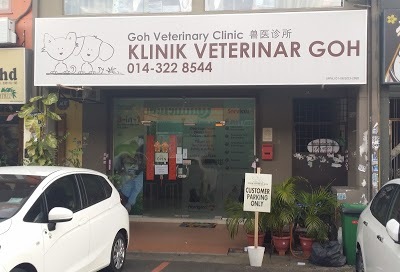 The clinic is also renowned for its reasonable prices and friendly services, where pet owners often praise Dr. Goh for being a courteous and highly-professional veterinarian. Call 014-322 8544 if you have inquiries regarding their services. HoneyVets specialises in full veterinary services for pet cats. Some of the services available at this clinic include pet consultation, vaccination, surgery, blood transfusion and stem cell therapy. For more info about their services, do not hesitate to give them a call at 019-347 3717 or visit their clinic at 7, Jalan Equine 9D in Taman Equine, Seri Kembangan. Trio Veterinary Clinic & Surgery is a healthcare provider that focuses mainly on pet cats. 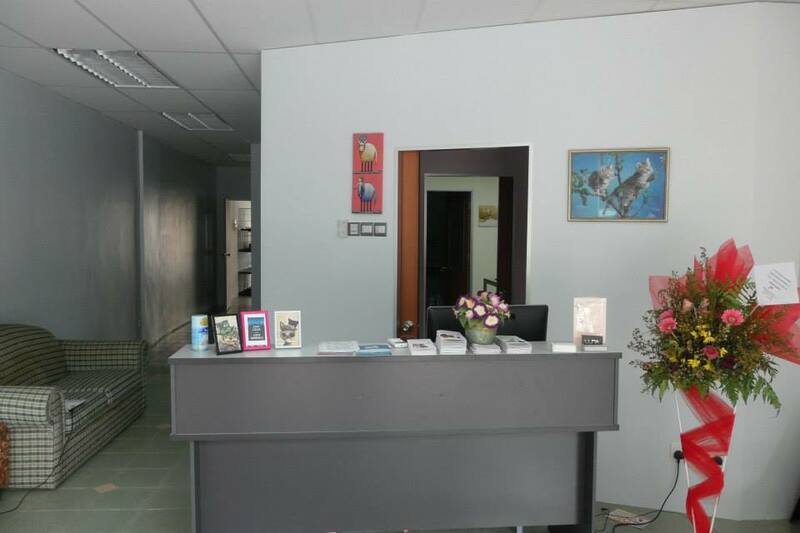 Located at Bandar Sri Damansara, many satisfied pet owners have praised the clinic for their affordable price and attentive services. Among the services you can find at this clinic includes consultation, surgery, vaccination as well as cat grooming and boarding. 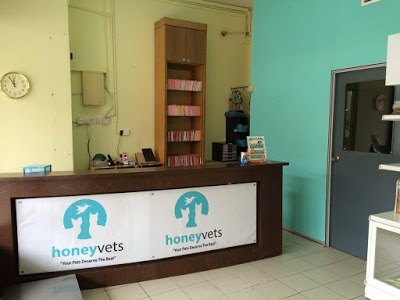 This Kota Kemuning-based veterinary clinic is renowned for its high-quality services and cosy environment that makes you and your pet feel like home upon stepping into their premises. Their overall rates for each service are reasonable, making it a favourite among many pet owners who regularly visit the clinic. In case you are planning to bring your pet to Serv U Veterinary Clinic & Surgery, it is best to call them at 03-5131 9188 to book an appointment beforehand. Got a sick pup or cat that needs a proper medical care? You can count on Dr. Mel to take good care of your pets. 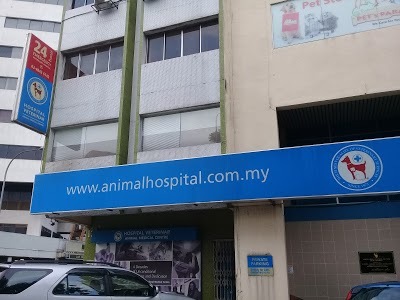 The veterinarian, who operates her eponymous veterinary clinic in Damansara Perdana Business Center, is known for her professional yet attentive service. Do not hesitate to contact her clinic at 03-7731 6296 if you have any pet-related questions or the services itself. 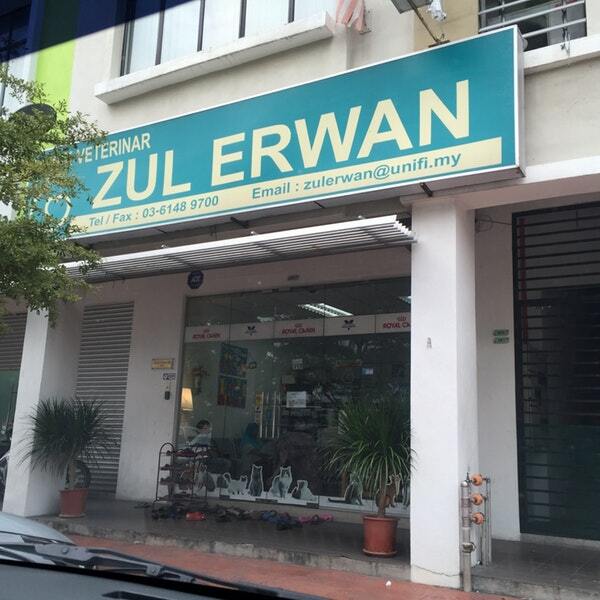 Apart from providing quality veterinary services for cats, Zul Erwan Veterinary Clinic is also renowned for its clean environment and excellent customer service. Not to mention reasonable prices that suit every budget. You can visit their clinic at 28-G, Jalan Nautika B U20/B in Pusat Komersial TSB, Sungai Buloh or give them a call at 03-6148 9700 for an appointment or general enquiries. Animal Medical Centre is no stranger to veterinary care, given their establishment for over 45 years. Founded by Dr. S. Sivagurunathan in 1972, they offer a wide range of services such as dentistry, dermatology and pet relocation. Best of all, they also provide a 24-hour emergency line where you can just call them anytime at 03-4042 6742 in case your pet suffer from sudden conditions like diarrhoea and toxic ingestion. Previous articleHow Are Typhoons and Hurricanes Named? Next articleChez Gaston Whips Up Amazing Yet Affordable Traditional French Cuisine! Hai Di Lao Malaysia 2.0 to Open in Pavilion!